Kick off a new school year with these easy to make Back-To-School Ruler Cupcakes! Another day, another school year. I've admittedly been counting down the days until the beginning of the school year. Pre-kid me never really understood why moms feared the start of summer. Post-kid me knows all to well the reality of summer break when you're a mom. 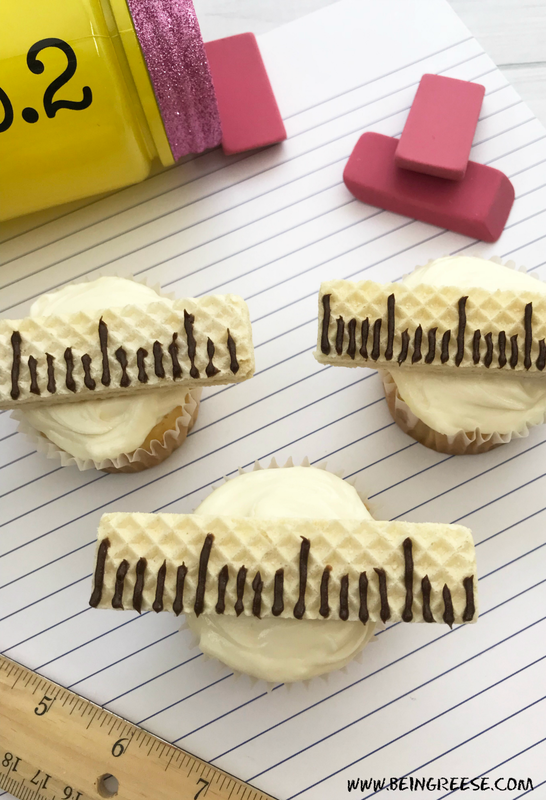 To mark the beginning of a new school year, I've used my last bit of creative burst to whip up these adorable Back-To-School Ruler Cupcakes. Like them? Check out the instructions below. The kitchen is where I spend most of my time cleaning. For such a small space, it tends to get dirty fast. And since there's a baby in the house again, I'm especially mindful of all the chemicals in store-bought cleaners. 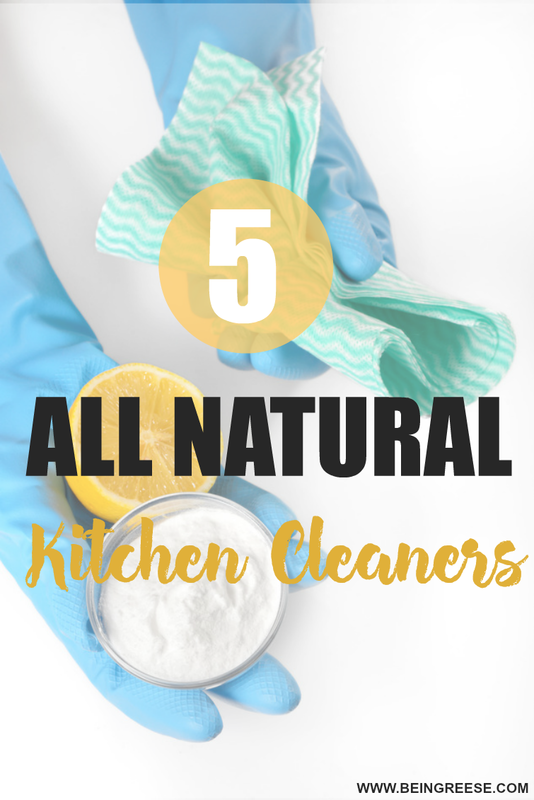 Some of that stuff is enough to keep you awake a night, or at the very least, inspire you to make some changes in your cleaning habits. 6 years of motherhood has made me realize that children are capable of teaching us more than we could ever imagine. I thought Little J had taught me everything I needed to know about motherhood. But now I'm starting to understand that every child that comes into your life has a new lesson to teach you. And sometimes, you have to relearn old lessons to create space for the new person in your life. This post is sponsored by Justice, however, all thoughts and opinions about how insanely cute their clothing is belong to me and my girl. Enjoy! I have a terrible habit of waiting until the last minute to kick things into Back-To-School gear. Every year, the first day of school sneaks up on me and catches me off guard. For that entire first week I'm typically completely in a haze, unorganized, and frantic. Especially when it comes to back-to-school clothing for Little J. By the time I actually get around to shopping, all the good stuff is gone. Now normally I'm not a deal blogger, but every once and a while a deal so good comes along that I feel compelled to share. Especially after having such a wonderful experience recently at the Build-A-Bear Workshop in Concord recently. 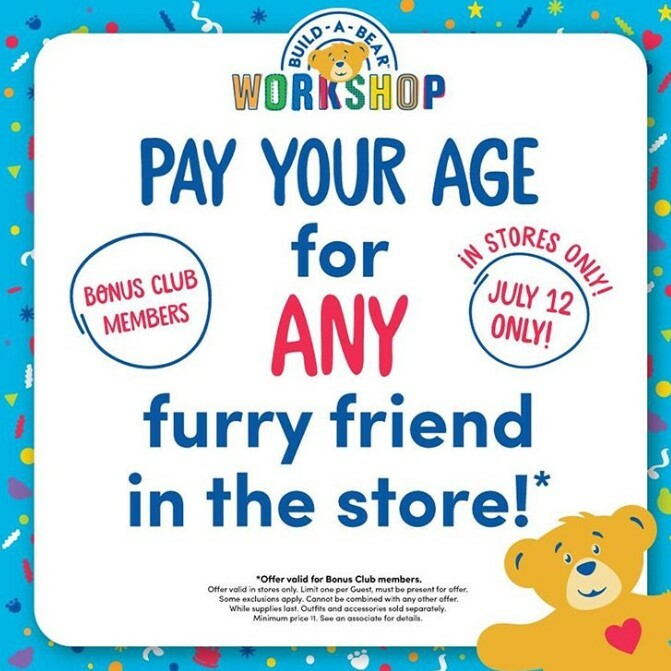 Tomorrow, July 12th, Build-A-Bears all across America will open an hour early for a special day called Pay Your Age Day. 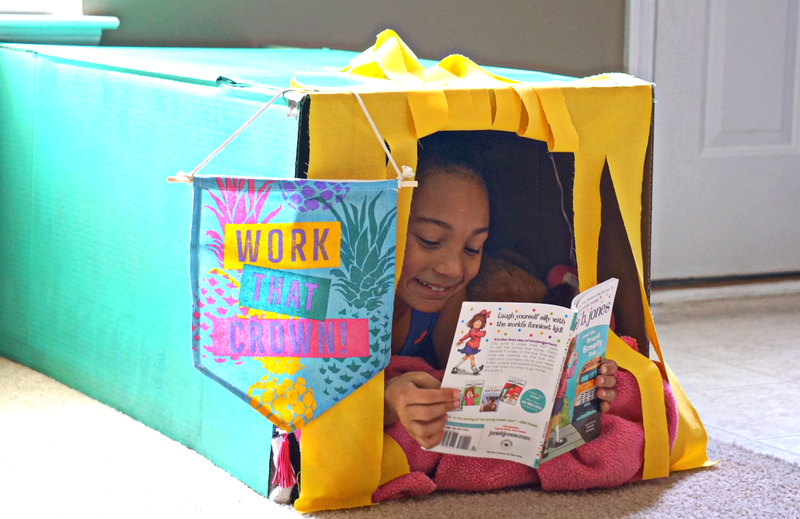 This means, your child can build a stuffed animal for the price of their age. So, if your kids are 3 and 6 for example, you’ll only pay $3 and $6 respectively for each of their furry friends. This is a HUGE deal because if you've ever been in a Build-A-Bear store (which let's face it is basically a requirement for parenting) then you know certain bears can be a bit pricey. Tomorrow, however, that will change. A/N: This post is sponsored by Great Wolf Lodge, however, all thoughts and opinions about how awesome it is are truly my own. I admit, we've lived in Charlotte for nearly 5 years. In that time, we've driven past Great Wolf Lodge hundreds of times. We've even seen the Groupons countless times. We've visited the website several times. And at least once a year, we get incredibly close to actually booking a night. Only to change our plans at the last minute in favor of the beach or mountains. 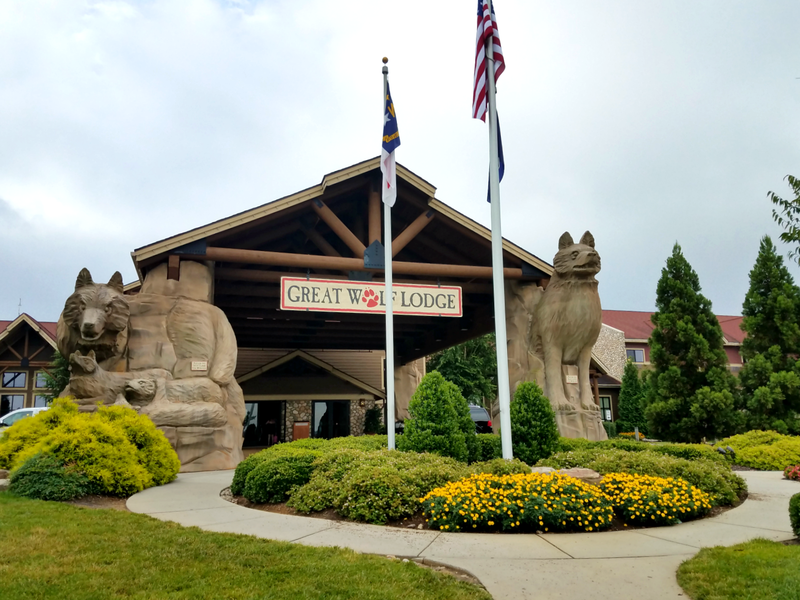 After being invited to spend the day At Great Wolf Lodge in Charlotte this past week, I'm kicking myself for not going sooner. The cool thing about Great Wolf Lodge is that once you're there, you're there. You don't have to do much planning, or even set one foot outside the lodge to have fun. Once you walk through the doors, and into the lobby, your vacation begins. 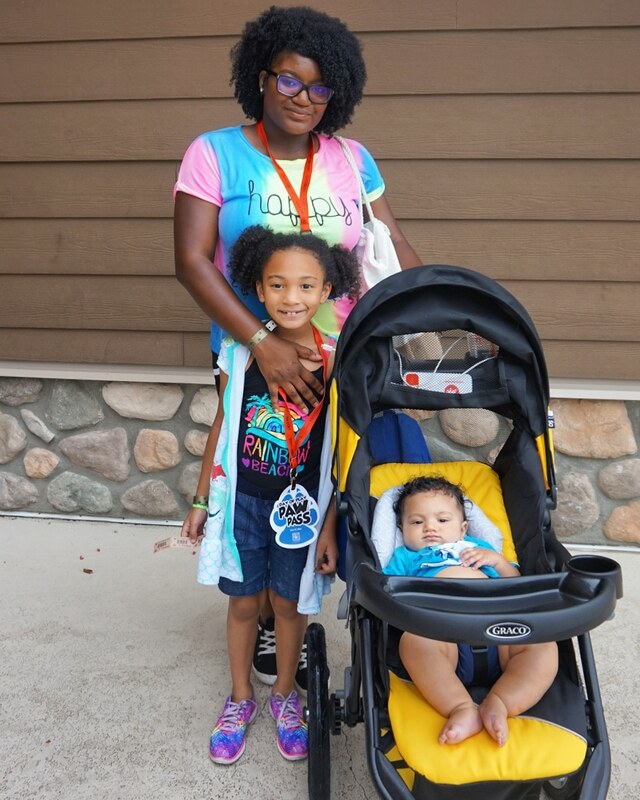 So if you're like me and have had your doubts about whether or not Great Wolf Lodge is worth it, this post is definitely for you! Here is what you need to know about Great Wolf Lodge. Wow. It's almost hard to believe that my family has managed to pack everything into these last few months. We've managed to cram what has felt like a decade worth of major life changes into a few short months. And I can't really say it's all been good. 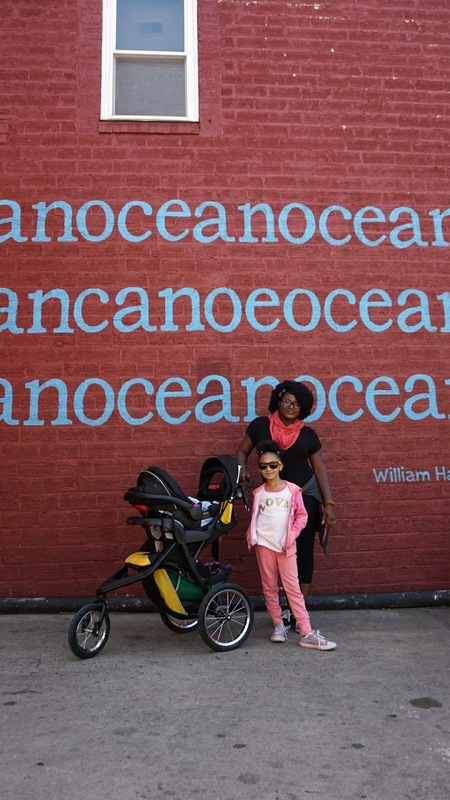 As many of you know, we recently became a family of 4. And then very quickly became a family of 3 once again. A few short weeks after Baby J was born, Mr. A deployed. 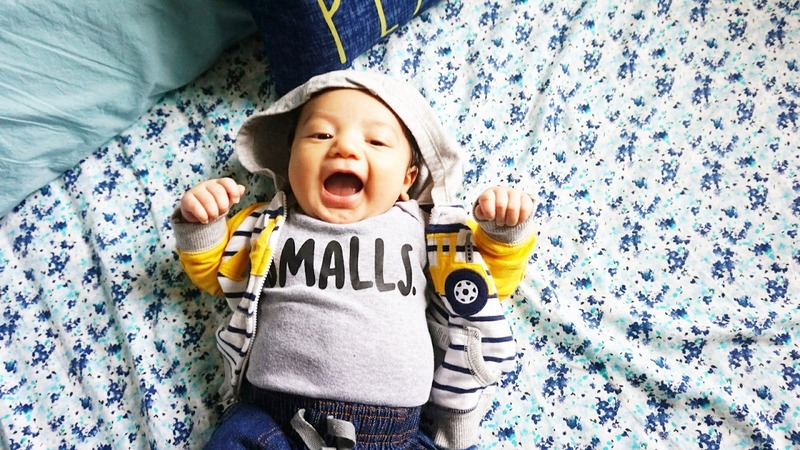 For months we were on pins and needles hoping that he would be here to witness the birth of his son, and thankfully he was. But when the Army comes calling, you don't really have much say. We were very blessed that he managed to spend a few short weeks with his son before deploying. I managed to nearly blind them both trying to capture as many photographs of the two of them together before their time together was over. 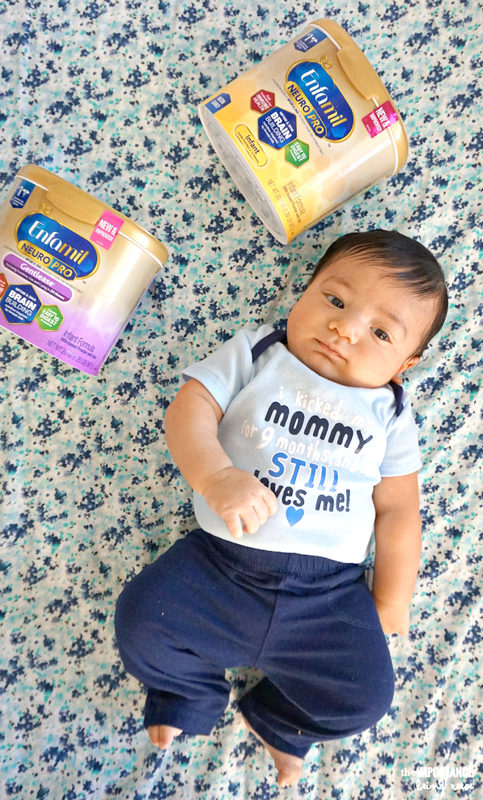 I received product and compensation from Mead Johnson Nutrition to create this post written by me. All experiences and opinions expressed in this post are my own and not those of Mead Johnson Nutrition. You can contact Mead Johnson Nutrition with product related questions or comments toll free at 1-800-BABY-123 (1-800-222-9123). 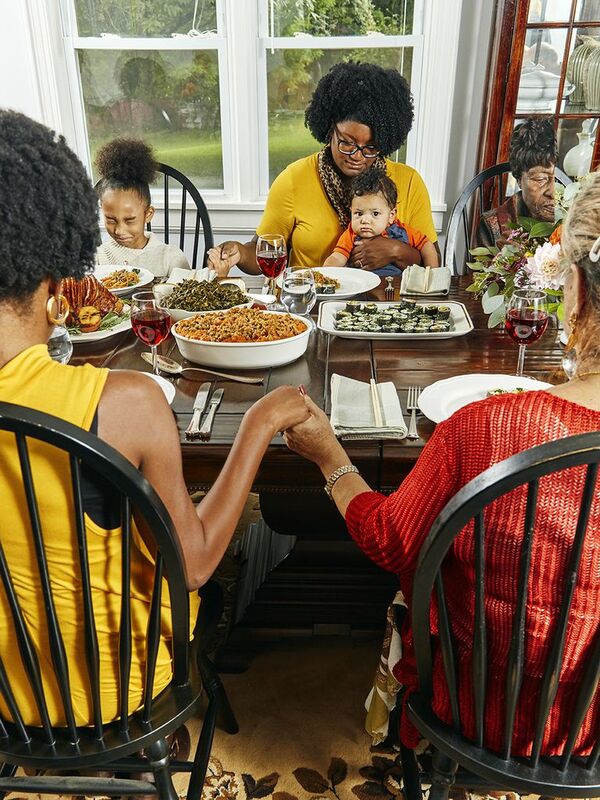 You know those commercials that show the new mom looking lovingly at her new babe, effortlessly breastfeeding in a rocking chair in their perfectly coordinated nursery? Of course, their hair and makeup are meticulous, they have no bags under their eyes, and have somehow managed to revert back to their pre-baby weight in two days. Three months into breastfeeding kiddo number two and I can officially tell you that those commercials are nothing like the reality of breastfeeding. Which is how I ended up supplementing with Enfamil NeuroPro™ to help get us through this rough patch. Baby J was born early Saturday morning on January 13th. Both me and my babe are in good health after a difficult delivery and pregnancy. 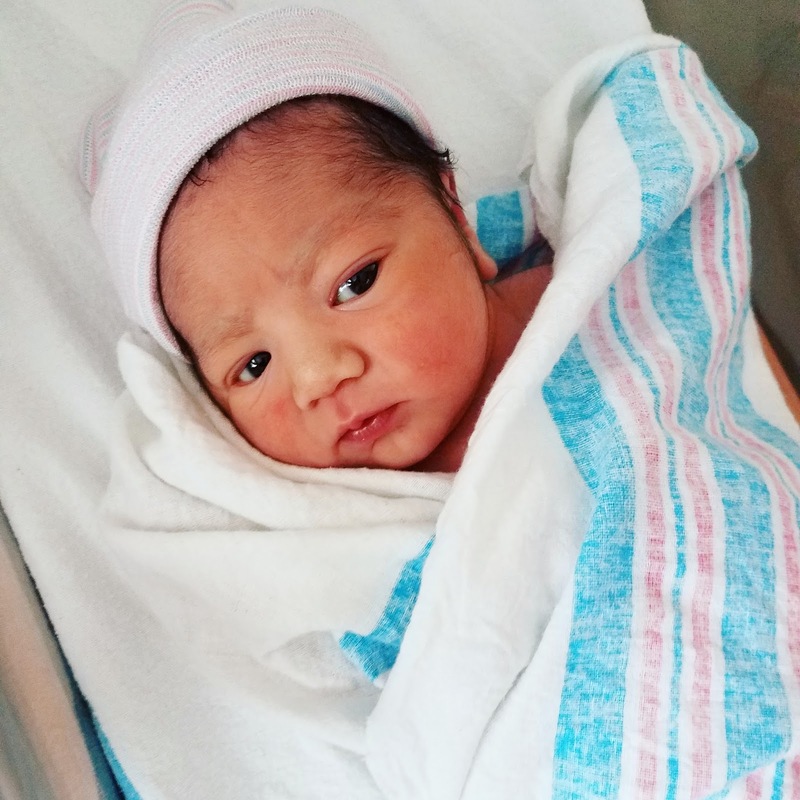 Stay tuned for our birth story, but for now, say hello to the latest addition of The A Team.